BEAUTIFUL 2BED 2BATH RECENTLY UPDATED ABOVE GROUND GARDEN UNIT IN ROGERS PARK! 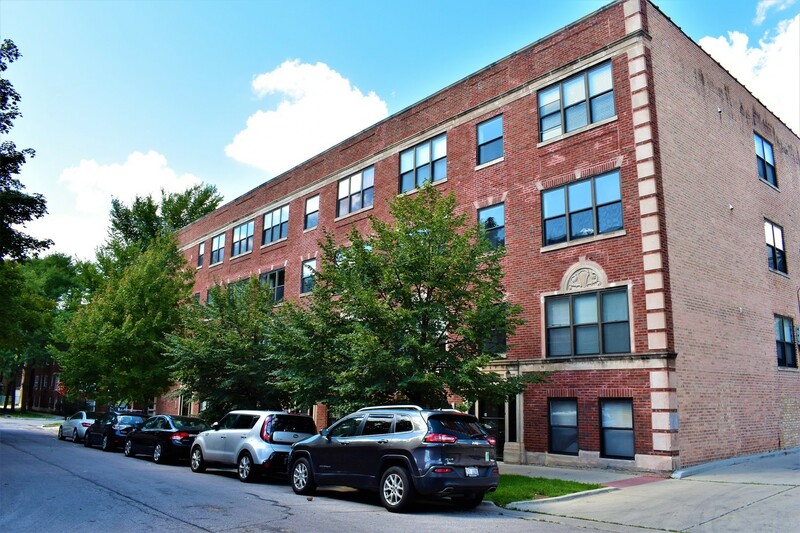 EXCLUSIVE FINISHES... 42" CUSTOM CABINETRY, 1 1/4" GRANITE COUNTERTOPS, SS APPLIANCES, BRAZILIAN CHERRY HARDWOOD FLOORING, EXPOSED BRICK, LIMESTONE BATHROOMS, CAT-5 WIRING, IN UNIT W/D HOOKUP, AND CENTRAL/GAS FORCED AIR. 1 BLOCK FROM STARBUCKS AND TARGET LOWEST PRICES IN THE AREA!!! QUICK CLOSING POSSIBLE.BUILDING PROFESSIONAL MANAGED, STRONG RESERVES. AMPLE STREET PARKING Rentals are allowed. very low taxes!